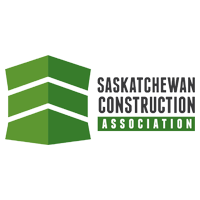 Based in South Central Saskatchewan, Aberdeen Specialty Concrete Services provides concrete solutions for clients in the Industrial, Commercial, and Residential sectors. Our extensive experience, along with a diverse inventory of equipment, allows us to complete complex projects in short time frames. 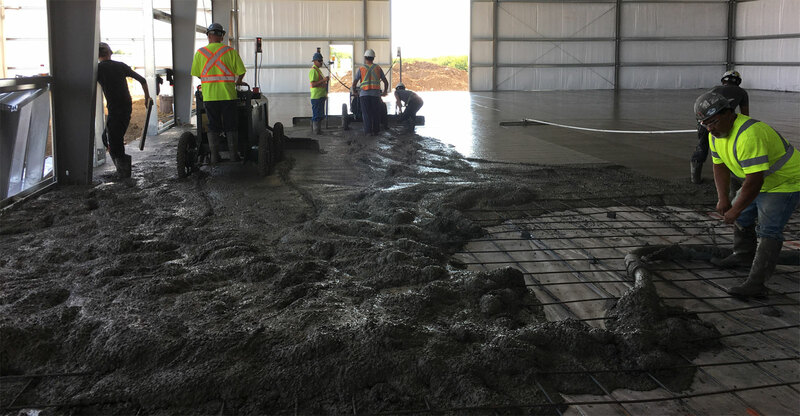 Whether the project is a functional industrial installation or a decorative stamp job, we take pride in combining efficiency, quality and integrity to complete your project on time and on budget. Call us today for more information.